When it comes to successful startups, Tennessee is quickly becoming one of the country’s most popular points of convergence — particularly in the tech sector. Part of that is due to the work we’re doing at LaunchTN. We’re dedicated to helping high-growth-potential businesses across the state navigate what is often a complicated entrepreneurial ecosystem. Our vision is to turn Tennessee into the most startup-friendly state in the nation. 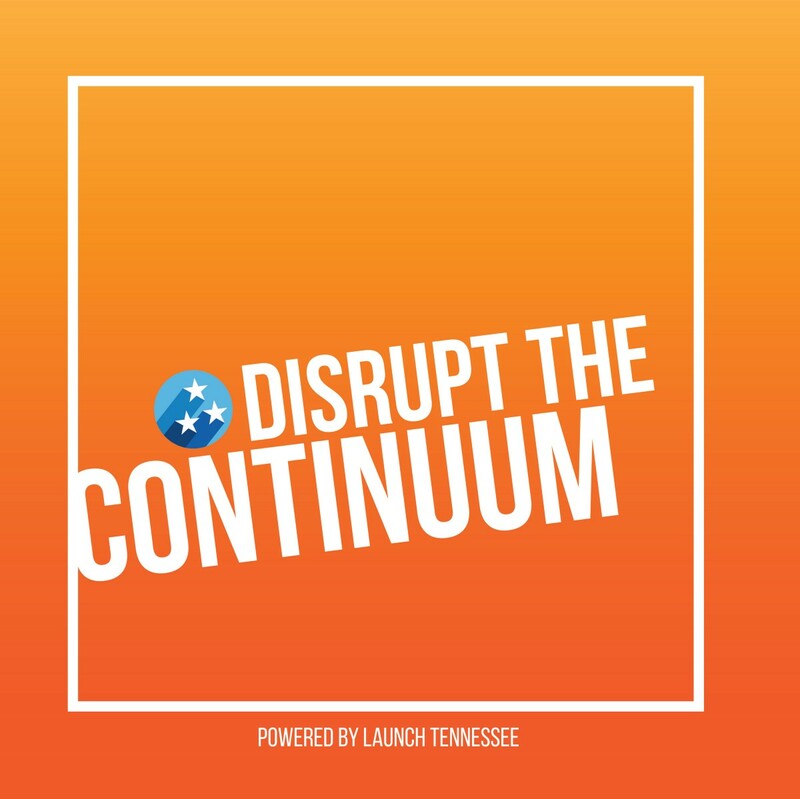 To find out more about how we’re getting there, check out our brand-new podcast, Disrupt the Continuum. Every month we’ll bring you the stories of entrepreneurs, investors and ecosystem-builders who’ve challenged the status quo, carving out their own paths to get to where they are today. Ballard was one of the many innovators, thought leaders and difference-makers from around the country who attended last year’s 36|86 Entrepreneurship Festival, hosted by LaunchTN. Named for Nashville’s geographic coordinates — 36 degrees north, 86 degrees west — the annual two-day festival offers a one-of-a-kind experience. Attendees hear from entrepreneurial industry leaders and investors on topics ranging from the latest tech trends to creative ways to find capital, plus enjoy networking events, hands-on workshops, and custom curated programming. If you missed last year’s fest, fear not. Tune in to Disrupt the Continuum for a behind-the-scenes look at what went down. You’ll hear first-hand from venture capitalists like Arlan Hamilton, founder and Managing Partner of Backstage Capital, who presented at last year’s 36|86 as part of a live pitch event. Recently named one of CNN’s 2019 Business Risk Takers, Hamilton tackles some tough issues, including funding disparities affecting women and minority founders. Anne Driscoll, another speaker from last year’s 36|86, shares reasons why her company, Launchpad, chose to expand into Memphis and Nashville from their home base of New Orleans. These game-changing guests and many others will share their captivating stories of innovation, inspiration, and sacrifice — and sometimes surprising advice.